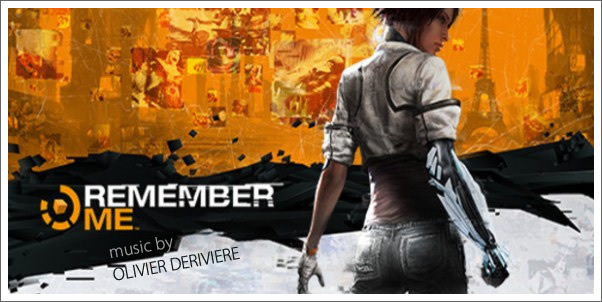 A prime example of a clash between concept and realization, REMEMBER ME is a game desperately struggling to construct a compelling story within which it can exhibit its fascinating premise and gameplay concepts constructs. Set in Neo-Paris, 2084, REMEMBER ME follows Nilin as she attempts to recover her past in a dystopian future in which memories are governed by the villainous Memorize corporation (should it be Corporation with a capital?). The core of the game’s story shows great promise, but is continuously undermined by weak voice acting and dialogue, clichéd plot twists, and lackluster gameplay. Other than the underused, but genuinely innovative, memory remixing sequences, OLIVIER DERIVIERE’S exceptional score is perhaps the only facet of the game that genuinely impresses.